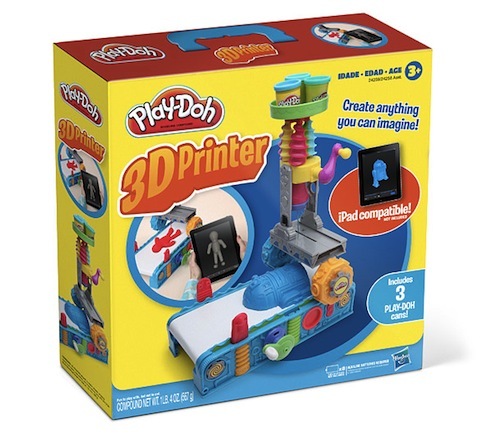 ﻿ Play-Doh 3D Printer? | Object.ly Blog – Transforming 3D Printing™. Build Volume: 5″ cubed.Power: 2 C Batteries and you (it’s mostly crank powered).